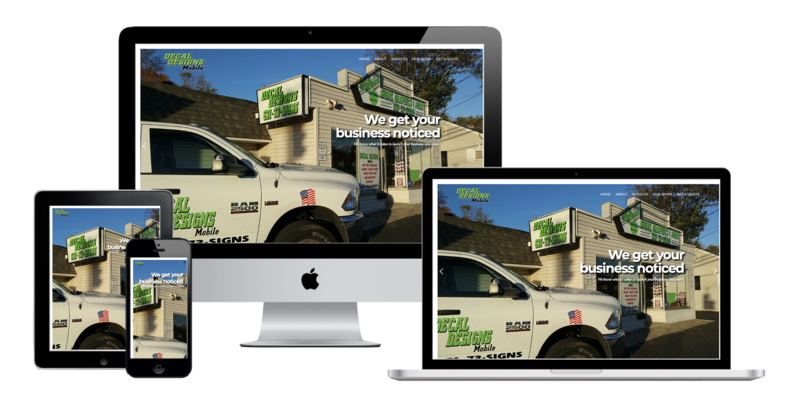 Decal Designs Mobile is a sign and print shop located in the heart of Long Island. Since they are located in such a central part of Long Island, the competition in their industry is strong. 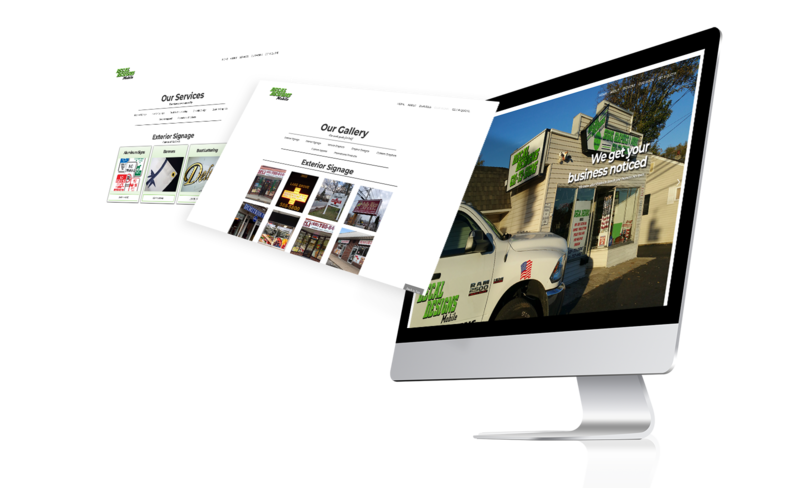 Decal Designs needed a responsive website to help separate themselves as a top sign and print shop for all of their customers needs.